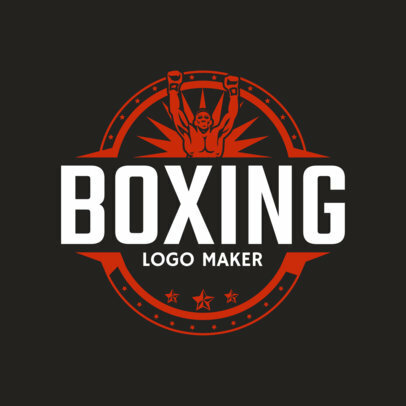 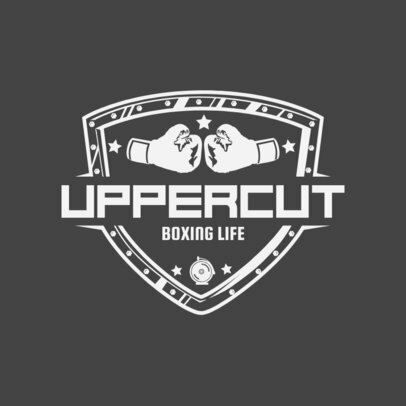 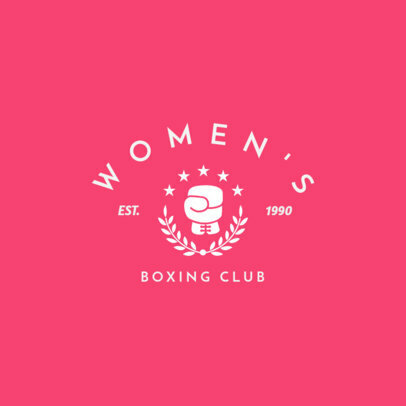 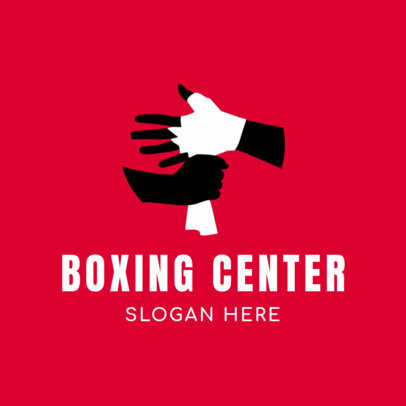 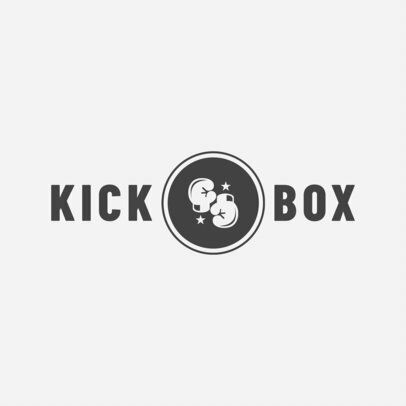 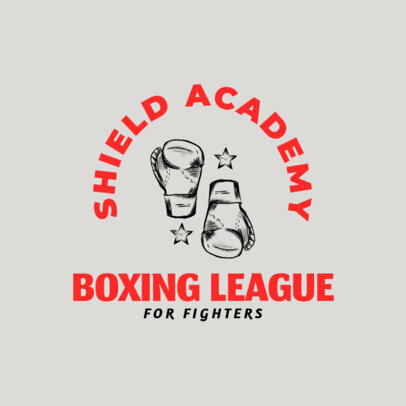 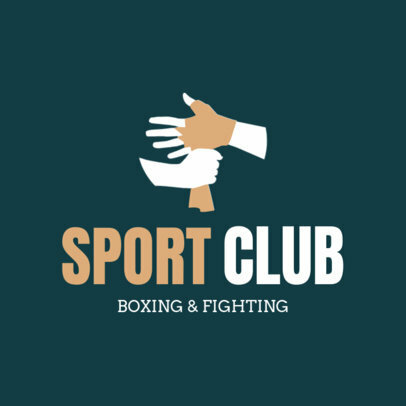 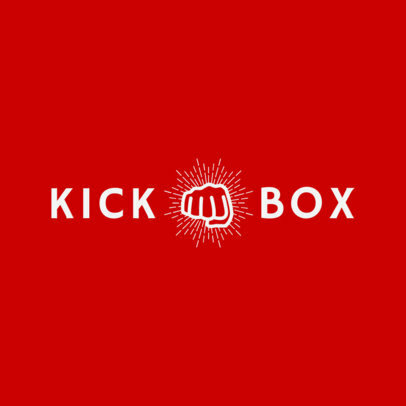 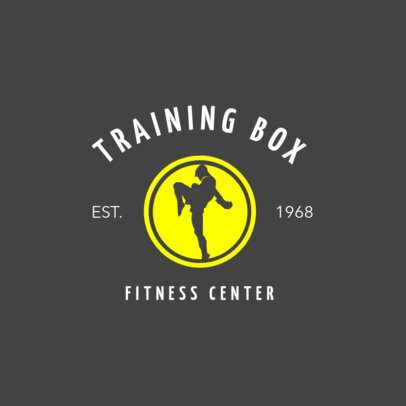 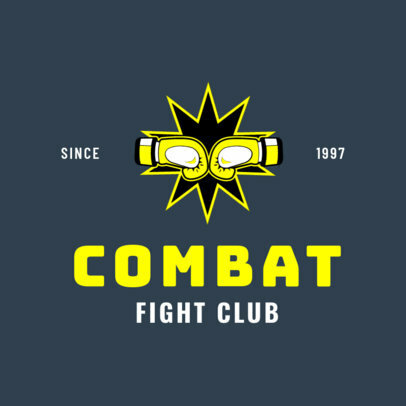 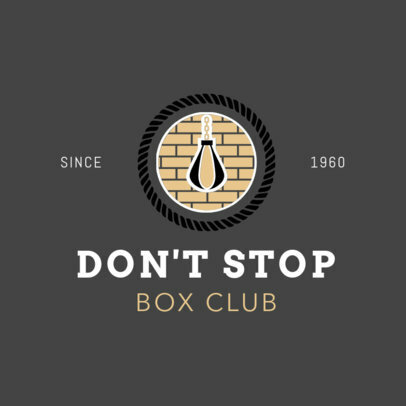 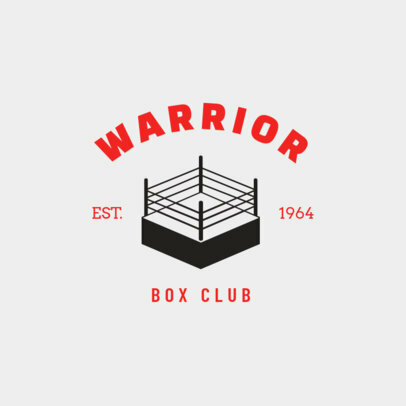 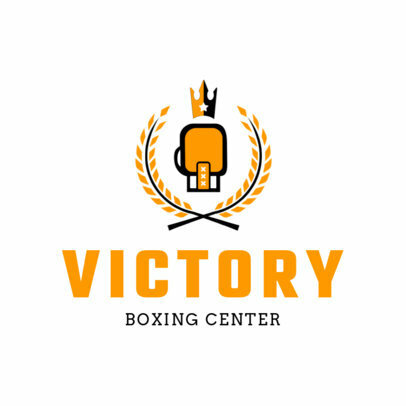 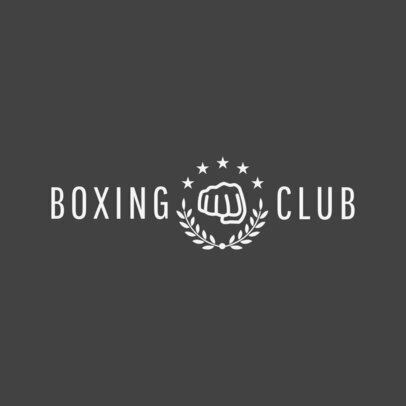 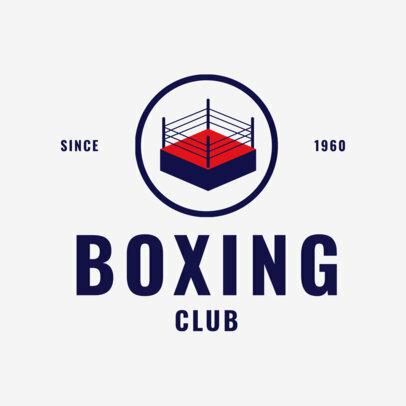 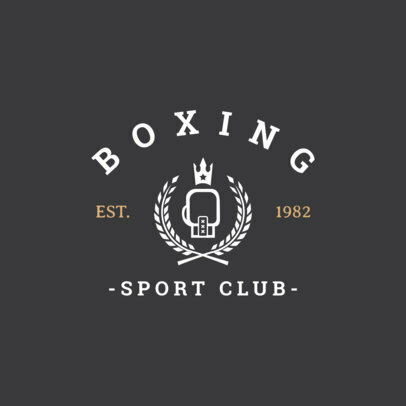 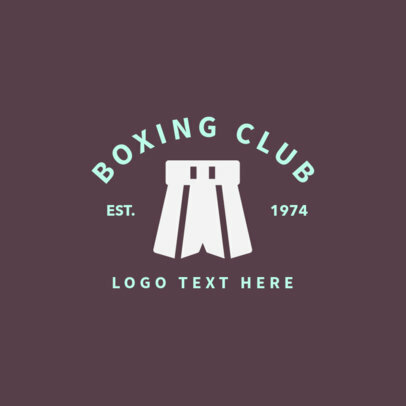 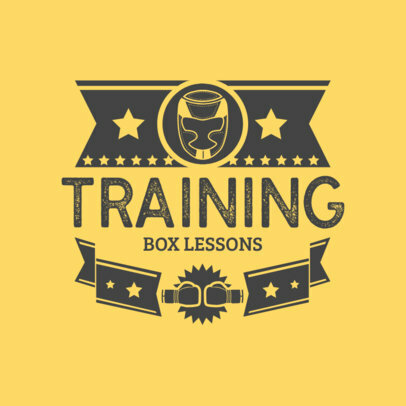 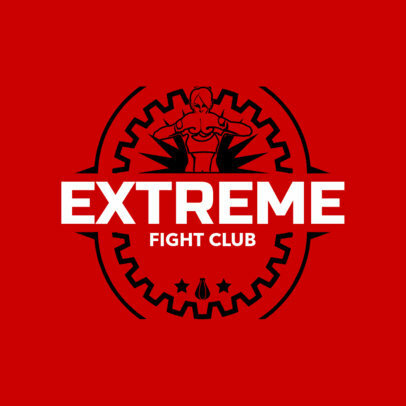 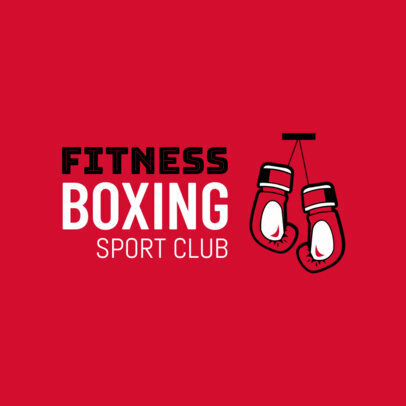 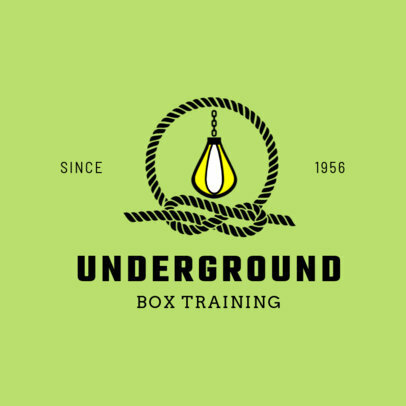 Make your opponents fear you with an amazing boxing logo. 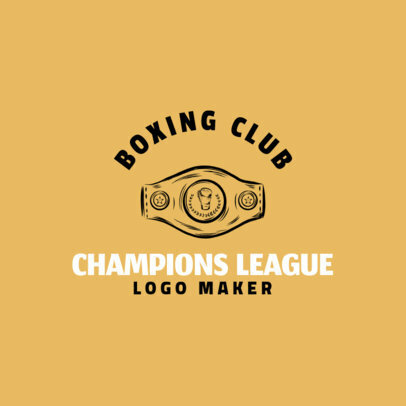 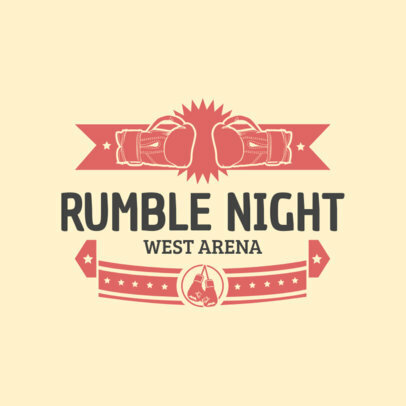 Grab one of our amazing templates from our sports logo library and start customizing it. 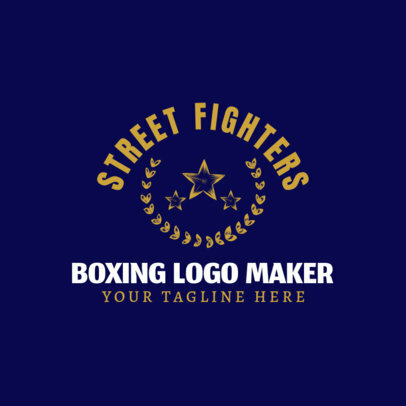 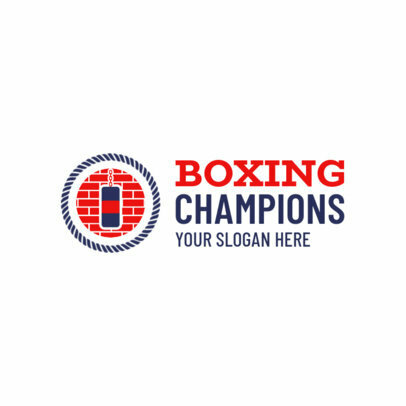 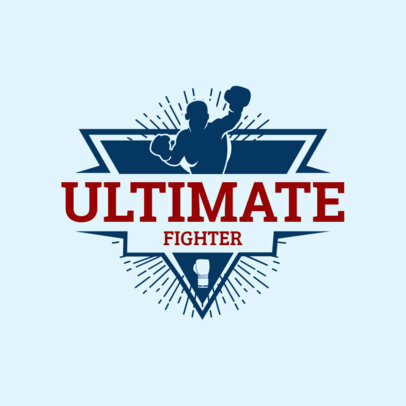 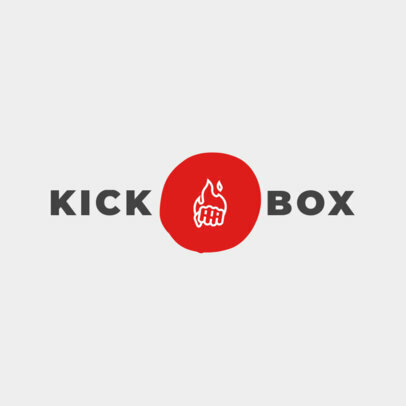 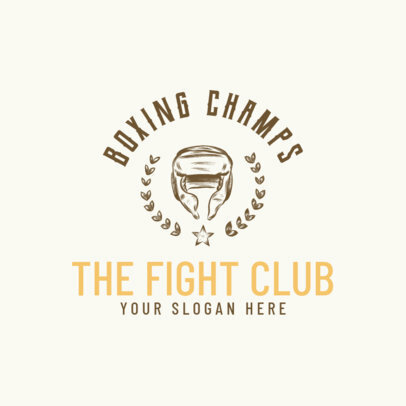 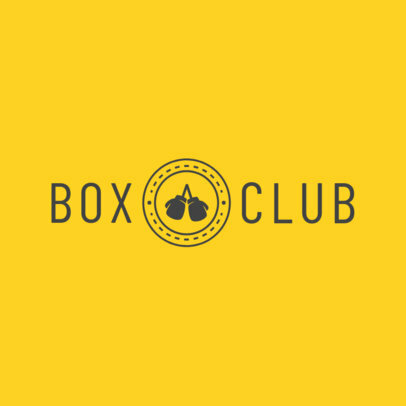 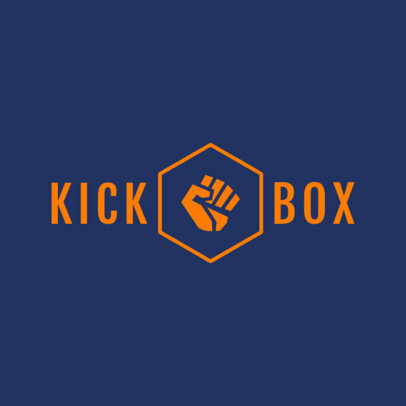 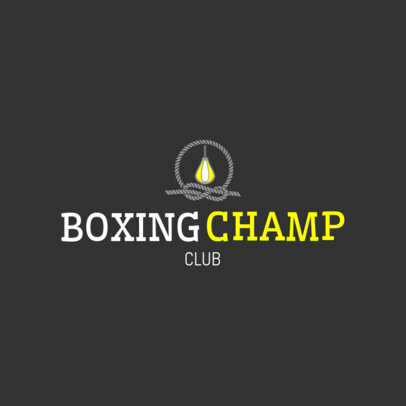 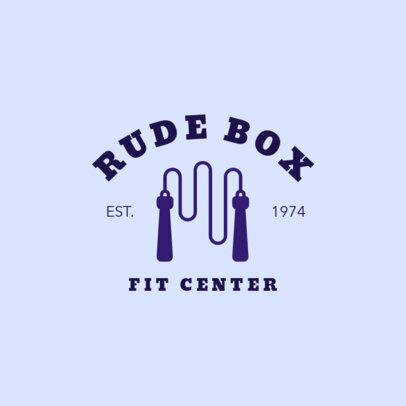 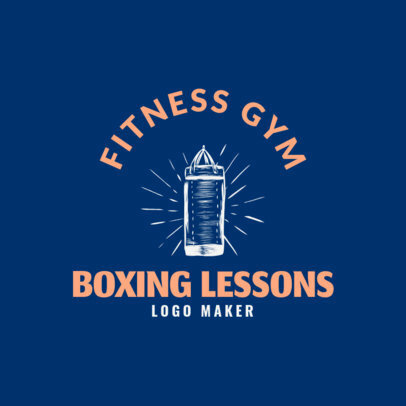 Choose from a large variety of boxing icons, change your colors, fonts, layout and download the perfect logo you've always wanted! 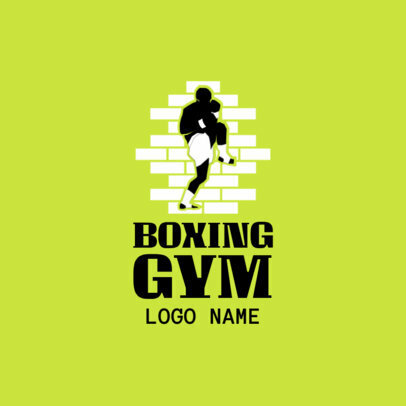 You will receive a high-quality PNG file that you can share right away.